In this bonus episode, Team Irish Beer Snob get an exclusive tasting of the Barrel Aged Brett Pale Ale by White Hag. 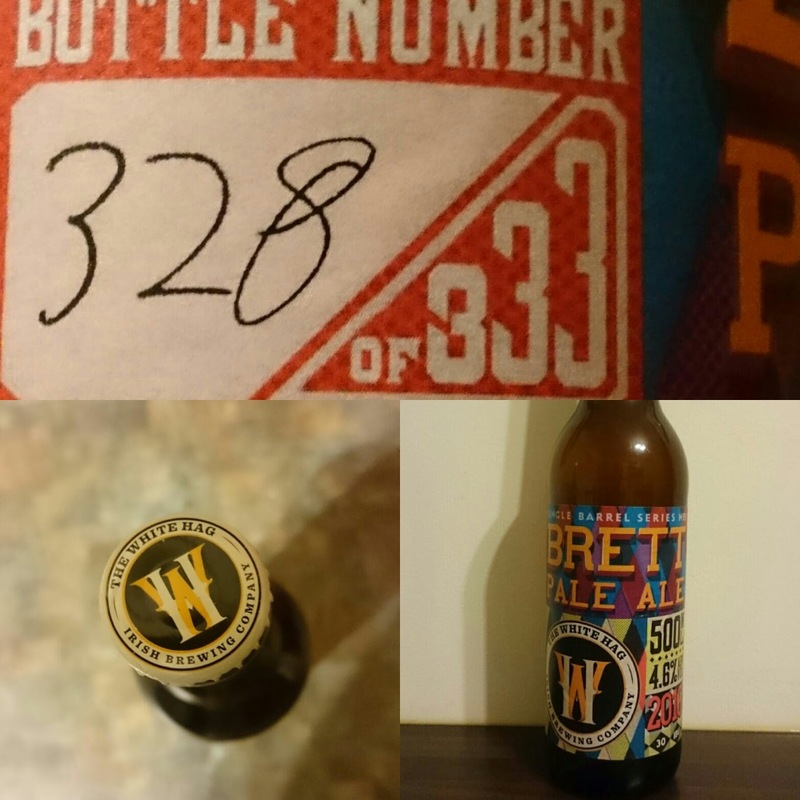 This beer was originally available at the Alltech Brews & Food Fest and has now been released in a very limited edition of bottles, dropping in the country’s finest pubs and off licences. Listen in to hear our thoughts! Don’t forget you can find us now on iTunes, please rate and review the show. Direct link for the show is here for those who use other platforms.